Python is famous for coming with batteries included. Sophisticated capabilities are available in the standard library. You can find modules for working with sockets, parsing CSV, JSON, and XML files, and working with files and file paths. However great the packages included with Python are, there are many fantastic projects available outside the standard library. These are most often hosted at the Python Packaging Index (PyPI), historically known as the Cheese Shop. 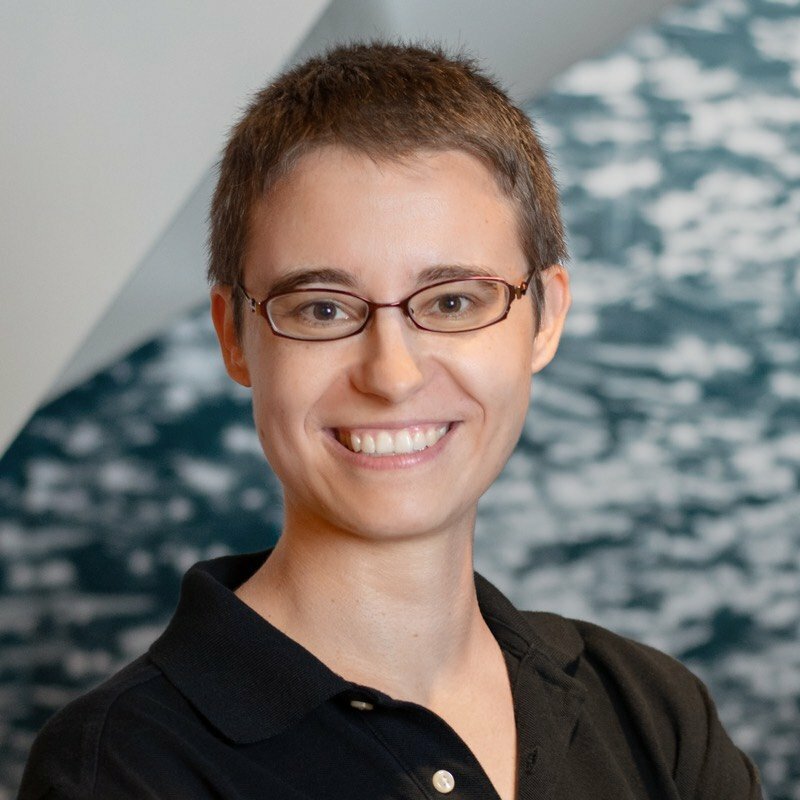 At PyPI, you can find everything from Hello World to advanced deep learning libraries. In this tutorial, you’ll cover how to upload your own package to PyPI. 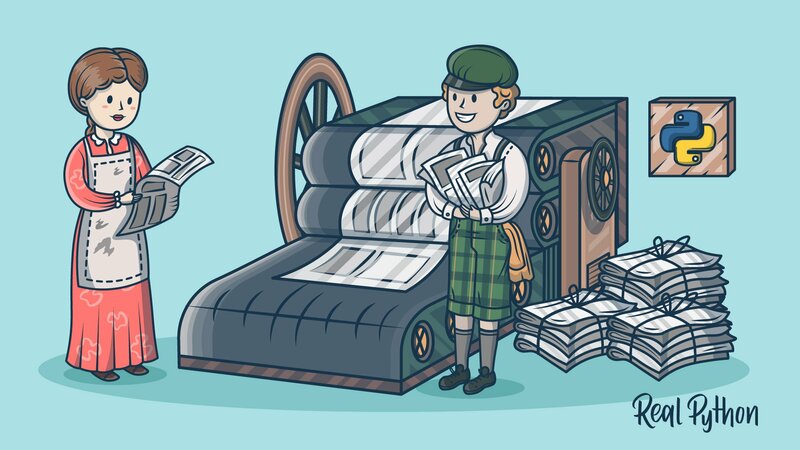 While getting your project published is easier than it used to be, there are still a few steps involved. Throughout this tutorial, we’ll use a simple example project: a reader package that can be used to read Real Python tutorials. The first section introduces this project. This section will describe a small Python package that we’ll use as an example that can be published to PyPI. If you already have a package that you want to publish, feel free to skim this section and join up again at the beginning of the next section. The package that we’ll use is called reader and is an application that can be used to download and read Real Python articles. If you want to follow along, you can get the full source code from our GitHub repository. Note: The source code as shown and explained below is a simplified, but fully functional, version of the Real Python feed reader. Compared to the package published on PyPI and GitHub, this version lacks some error handling and extra options. The source code of the package is in a reader subdirectory together with a configuration file. There are a few tests in a separate subdirectory. The tests will not be covered here, but you can find them in the GitHub repository. To learn more about testing, see Anthony Shaw’s great tutorial on Getting Started With Testing in Python. If you’re working with your own package, you may use a different structure or have other files in your package directory. Our Python Application Layouts reference discusses several different options. The instructions in this guide will work independently of the layout you use. In the rest of this section, you’ll see how the reader package works. In the next section, you’ll get a closer look at the special files, including setup.py, README.md, and MANIFEST.in, that are needed to publish your package. 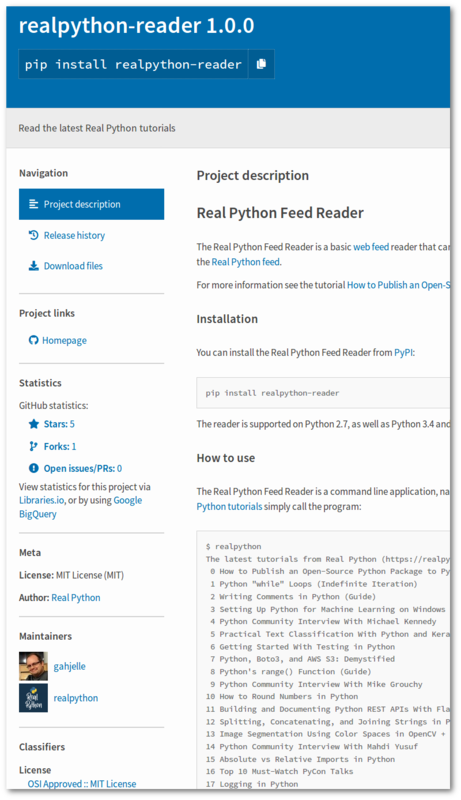 reader is a very basic web feed reader that can download the latest Real Python articles from the Real Python feed. working with files and file paths. World to advanced deep learning libraries. This prints the full article to the console using the Markdown text format. Note: python -m is used to run a library module or package instead of a script. If you run a package, the contents of the file __main__.py will be executed. See Different Ways of Calling a Package for more info. By changing the article number, you can read any of the available articles. In general, such a config file contains key-value pairs separated into sections. This particular file contains only one section (feed) and one key (url). Note: A configuration file is probably overkill for this simple package. We include it here for demonstration purposes. The first source code file we’ll look at is __main__.py. The double underscores indicate that this file has a special meaning in Python. Indeed, when running a package as a script with -m as above, Python executes the contents of the __main__.py file. """Read the Real Python article feed"""
Notice that main() is called on the last line. If we do not call main(), then our program would not do anything. As you saw earlier, the program can either list all articles or print one specific article. This is handled by the if-else inside main(). To read the URL to the feed from the configuration file, we use configparser and importlib.resources. The latter is used to import non-code (or resource) files from a package without having to worry about the full file path. It is especially helpful when publishing packages to PyPI where resource files might end up inside binary archives. See Barry Warzaw’s presentation at PyCon 2018 for more information. The special variable __version__ is a convention in Python for adding version numbers to your package. It was introduced in PEP 396. We’ll talk more about versioning later. You should define the __version__ variable in your own packages as well. Looking at __main__.py, you’ll see that two modules, feed and viewer, are imported and used to read from the feed and show the results. These modules do most of the actual work. First consider feed.py. This file contains functions for reading from a web feed and parsing the result. Luckily there are already great libraries available to do this. feed.py depends on two modules that are already available on PyPI: feedparser and html2text. feed.py contains several functions. We’ll discuss them one at a time. 9     """Only read a feed once, by caching its contents"""
feedparser.parse() reads a feed from the web and returns it in a structure that looks like a dictionary. To avoid downloading the feed more than once, it’s stored in _CACHED_FEEDS and reused for later calls to _feed(). Both _CACHED_FEEDS and _feed() are prefixed by an underscore to indicate that they are support objects not meant to be used directly. 15     """Get name and link to web site of the feed"""
In addition to .title and .link, attributes like .subtitle, .updated, and .id are also available. 20     """List titles in feed"""
.entries lists the articles in the feed sorted chronologically, so that the newest article is .entries. 25     """Get article from feed with the given ID"""
After picking the correct article out of the .entries list, we find the text of the article as HTML on line 28. Next, html2text does a decent job of translating the HTML into much more readable text. As the HTML doesn’t contain the title of the article, the title is added before returning. The final module is viewer.py. At the moment, it consists of two very simple functions. In practice, we could have used print() directly in __main__.py instead of calling viewer functions. However, having the functionality split off makes it easier to replace it later with something more advanced. Maybe we could add a GUI interface in a later version? show() simply prints one article to the console, while show_list() prints a list of titles. The latter also creates article IDs that are used when choosing to read one particular article. One challenge when your projects grow in complexity is communicating to the user how to use your project. Since the package consists of four different source code files, how does the user know which file to call to run reader? In this example, you see that the math standard library has not defined a __main__.py file. If you are creating a package that is supposed to be executed, you should include a __main__.py file. Later, you’ll see how you can also create entry points to your package that will behave like regular programs. Now you’ve got a package you want to publish, or maybe you copied our package. Which steps are necessary before you can upload the package to PyPI? The first—and possibly the hardest—step is to come up with a good name for your package. All packages on PyPI need to have unique names. With more than 150,000 packages already on PyPI, chances are that your favorite name is already taken. You might need to brainstorm and do some research to find the perfect name. Use the PyPI search to check if a name is already taken. The name that you come up with will be visible on PyPI. As you see, you can use different names for your package on PyPI and when importing. However, if you use the same name or very similar names, then it will be easier for your users. In order for your package to be uploaded to PyPI, you need to provide some basic information about it. This information is typically provided in the form of a setup.py file. There are initiatives that try to simplify this collection of information. At the moment though, setup.py is the only fully supported way of providing information about your package. We will only cover some of the options available in setuptools here. The documentation does a good job of going into all the detail. We will talk more about versions later. The packages parameter takes a list of packages. In our example, there is only one package: reader. While only name, version, and packages are required, your package becomes much easier to find on PyPI if you add some more information. Have a look at the realpython-reader page on PyPI and compare the information with setup.py above. All the information comes from setup.py and README.md. install_requires is used to list any dependencies your package has to third party libraries. The reader depends on feedparser and html2text, so they should be listed here. entry_points is used to create scripts that call a function within your package. In our example, we create a new script realpython that calls main() within the reader/__main__.py file. For another example of a typical setup file, see Kenneth Reitz’s setup.py repository on GitHub. Before releasing your package to the world, you should add some documentation. Depending on your package, the documentation can be as small as a simple README file, or as big as a full web page with tutorials, example galleries, and an API reference. At a minimum, you should include a README file with your project. A good README should quickly describe your project, as well as tell your users how to install and use your package. Typically, you want to include your README as the long_description argument to setup(). This will display your README on PyPI. Traditionally, PyPI has used reStructuredText for package documentation. However, since March 2018 Markdown has also been supported. Outside of PyPI, Markdown is more widely supported than reStructuredText. If you don’t need any of the special features of reStructuredText, you’ll be better off keeping your README in Markdown. Note that you should use the setup() parameter long_description_content_type to tell PyPI which format you are using. Valid values are text/markdown, text/x-rst, and text/plain. For bigger projects, you might want to offer more documentation than can reasonably fit in a single file. In that case, you can use sites like GitHub or Read the Docs, and link to the documentation using the url parameter. In the setup.py example above, url is used to link to the reader GitHub repository. Your package needs to have a version, and PyPI will only let you do one upload of a particular version for a package. In other words, if you want to update your package on PyPI, you need to increase the version number first. This is a good thing, as it guarantees reproducibility: two systems with the same version of a package should behave the same. There are many different schemes that can be used for your version number. For Python projects, PEP 440 gives some recommendations. However, in order to be flexible, that PEP is complicated. For a simple project, stick with a simple versioning scheme. Increment the MAJOR version when you make incompatible API changes. Increment the MINOR version when you add functionality in a backwards-compatible manner. You may need to specify the version in different files inside your project. In the reader project, we specified the version both in setup.py and in reader/__init__.py. To make sure the version numbers are kept consistent, you can use a tool called Bumpversion. This would change the version number from 1.0.0 to 1.1.0 in both setup.py and reader/__init__.py. To simplify the command, you can also give most of the information in a configuration file. See the Bumpversion documentation for details. Sometimes, you’ll have files inside your package that are not source code files. Examples include data files, binaries, documentation, and—as we have in this project—configuration files. To tell setup() to include such files, you use a manifest file. For many projects, you don’t need to worry about the manifest, as setup() creates one that includes all code files as well as README files. This example will include all .txt files in the reader directory, which in effect is the configuration file. See the documentation for a list of available rules. The include_package_data argument controls whether non-code files are copied when your package is installed. Your package is finally ready to meet the world outside your computer! In this section, you’ll see how to actually upload your package to PyPI. If you don’t already have an account on PyPI, now is the time to create one: register your account on PyPI. While you’re at it, you should also register an account on TestPyPI. TestPyPI is very useful, as you can try all the steps of publishing a package without any consequences if you mess up. Using Twine is quite simple, and you will soon see how to use it to check and publish your package. 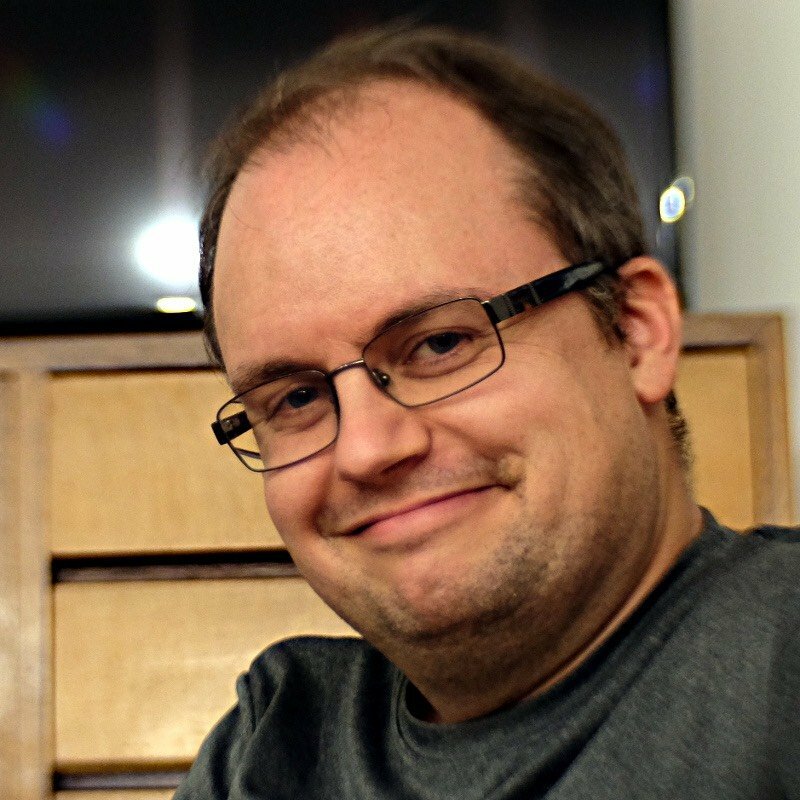 Packages on PyPI are not distributed as plain source code. Instead, they are wrapped into distribution packages. The most common formats for distribution packages are source archives and Python wheels. A source archive consists of your source code and any supporting files wrapped into one tar file. Similarly, a wheel is essentially a zip archive containing your code. In contrast to the source archive, the wheel includes any extensions ready to use. Note: On Windows, the source archive will be a .zip file by default. You can choose the format of the source archive with the --format command line option. You might wonder how setup.py knows what to do with the sdist and bdist_wheel arguments. If you look back to how setup.py was implemented, there is no mention of sdist, bdist_wheel, or any other command line arguments. For information about one particular command, you can do something like python setup.py sdist --help. On Windows, you can use a utility like 7-zip to look inside the corresponding zip file. You should see all your source code listed, as well as a few new files that have been created containing information you provided in setup.py. In particular, make sure that all subpackages and supporting files are included. You can also have a look inside the wheel by unzipping it as if it were a zip file. However, if your source archive contains the files you expect, the wheel should be fine as well. While it won’t catch all problems you might run into, it will for instance let you know if you are using the wrong content type. Twine will ask you for your username and password. Note: If you’ve followed the tutorial using the reader package as an example, the previous command will probably fail with a message saying you are not allowed to upload to the realpython-reader project. You can change the name in setup.py to something unique, for example test-your-username. Then build the project again and upload the newly built files to TestPyPI. If the upload succeeds, you can quickly head over to TestPyPI, scroll down, and look at your project being proudly displayed among the new releases! Click on your package and make sure everything looks okay. If you have been following along using the reader package, the tutorial ends here! While you can play with TestPyPI as much as you want, you shouldn’t upload dummy packages to PyPI just for testing. Provide your username and password when requested. That’s it! Head over to PyPI and look up your package. You can find it either by searching, by looking at the Your projects page, or by going directly to the URL of your project: pypi.org/project/your-package-name/. Congratulations! 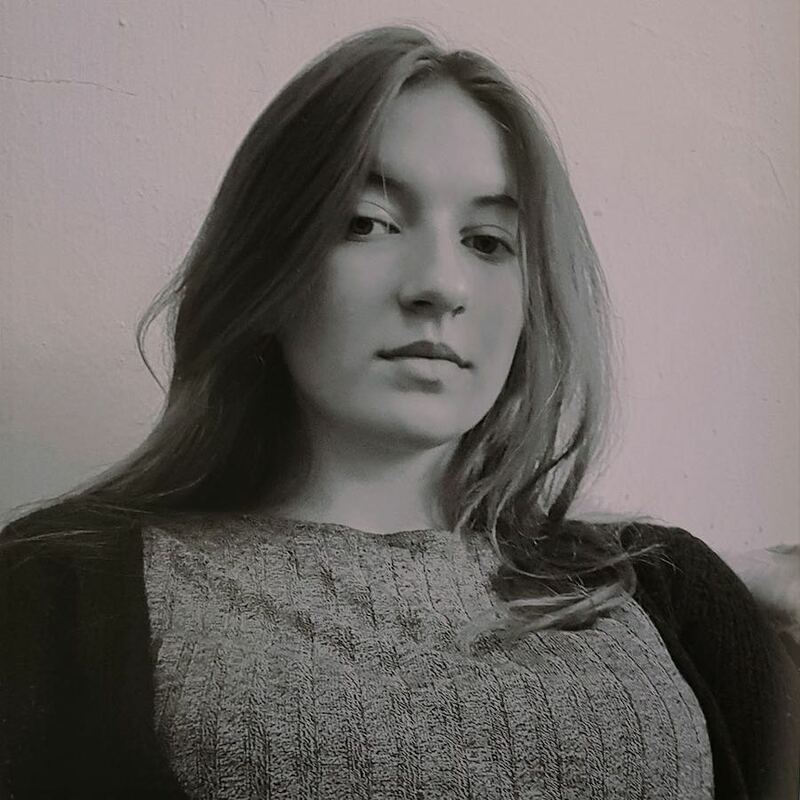 Your package is published on PyPI! Take a moment to bask in the blue glow of the PyPI web page and (of course) brag to your friends. Then open up a terminal again. There is one more great pay off! Seeing your own code installed by pip is a wonderful feeling! Before wrapping up, there are a few other tools that are useful to know about when creating and publishing Python packages. In this guide, we haven’t talked about virtual environments. Virtual environments are very useful when working with different projects, each with their own differing requirements and dependencies. In particular, it’s useful to test your package inside a minimal virtual environment to make sure you’re including all necessary dependencies in your setup.py file. One great way to get started with your project is to use Cookiecutter. It sets up your project by asking you a few questions based on a template. Many different templates are available. Cookiecutter’s documentation is extensive and includes a long list of available cookiecutters, as well as tutorials on how to create your own template. The history of packaging in Python is quite messy. One common criticism is that using an executable file like setup.py for configuration information is not ideal. While PEP 518 is already a few years old, the pyproject.toml configuration file is not yet fully supported in the standard tools. However, there are a few new tools that can publish to PyPI based on pyproject.toml. One such tool is Flit, a great little project that makes it easy to publish simple Python packages. Flit doesn’t support advanced packages like those creating C extensions. Written pyproject.toml; edit that file to add optional extra info. You should recognize most of the items from our original setup.py. One thing to note though is that version and description are missing. This is not a mistake. Flit actually figures these out itself by using __version__ and the docstring defined in the __init__.py file. Flit’s documentation explains everything about the pyproject.toml file. The publish command will build your package if necessary, and then upload the files to PyPI, prompting you for your username and password if necessary. To see Flit in action, have a look at the 2 minute lightning talk from EuroSciPy 2017. The Flit documentation is a great resource for more information. Brett Cannon’s tutorial on packaging up your Python code for PyPI includes a section about Flit. Poetry is another tool that can be used to build and upload your package. It’s quite similar to Flit, especially for the things we’re looking at here. Before you use Poetry, you need to install it. It’s possible to pip install poetry as well. However, the author recommends that you use a custom installation script to avoid potential dependency conflicts. See the documentation for installation instructions. 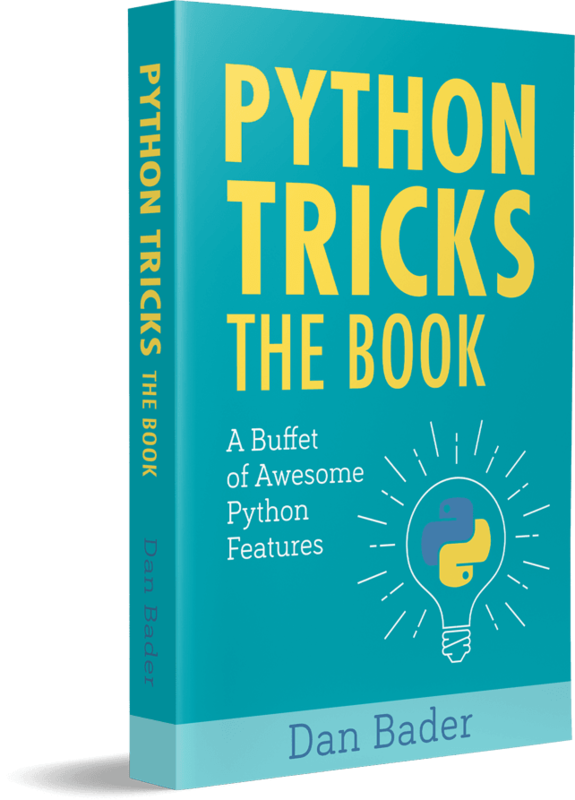 description = "Read the latest Real Python tutorials"
Again, you should recognize all these items from the earlier discussion of setup.py. One thing to note is that Poetry will automatically add classifiers based on the license and the version of Python you specify. Poetry also requires you to be explicit about versions of your dependencies. In fact, dependency management is one of the strong points of Poetry. This will upload your package to PyPI. In addition to building and publishing, Poetry can help you earlier in the process. Similar to Cookiecutter, Poetry can help you start a new project with the new command. It also supports working with virtual environments. See Poetry’s documentation for all the details. Apart from the slightly different configuration files, Flit and Poetry work very similarly. Poetry is broader in scope as it also aims to help with dependency management, while Flit has been around a little longer. Andrew Pinkham’s article Python’s New Package Landscape covers both Flit and Poetry. Poetry was one of the topics at the special 100th episode of the Python Bytes podcast. You now know how to prepare your project and upload it to PyPI, so that it can be installed and used by other people. While there are a few steps you need to go through, seeing your own package on PyPI is a great pay off. Having others find your project useful is even better! In addition, you’ve also seen a few new tools for publishing packages that use the new pyproject.toml configuration file to simplify the process. If you still have questions, feel free to reach out in the comments section below. Also, the Python Packaging Authority has a lot of information with more detail than we covered here. 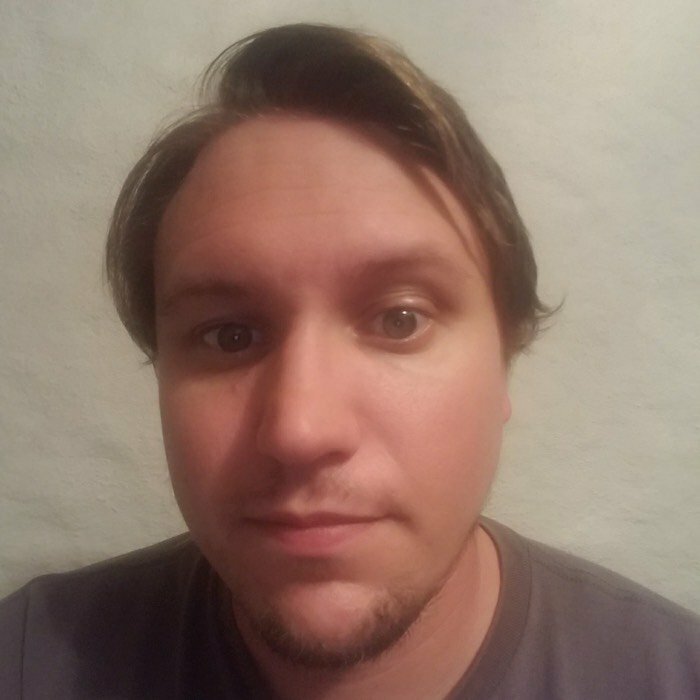 Geir Arne is an avid Pythonista and a member of the Real Python tutorial team.